11 Day / 10 Night trip which includes 11 days travel around Viti Levu Island, Robinson Crusoe Island, Beachcomber Island, Barefoot Manta and Blue Lagoon Resort! 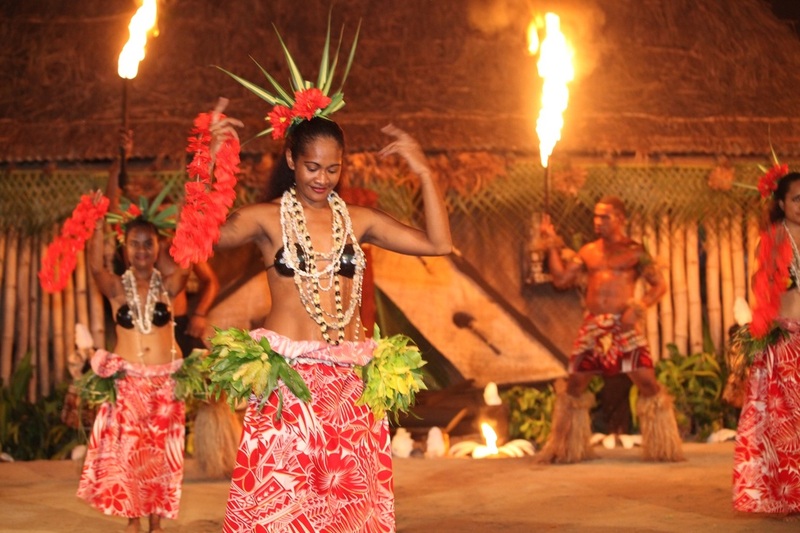 Be spellbound on the party island of Beachcomber, the snorkelling haven of Barefoot Manta ,Robin Crusoe Island and Blue Lagoon Resort and add a truly authentic touch while swimming, snorkelling and swooning in Fiji’s natural splendour and heritage for 11 momentous days. Barefoot Manta - 2 nights. Also included all activities listed above and all transport including the boat transfers to Robinson Crusoe Island, Beachcomber Island, Blue Lagoon Island and Barefoot Manta! A tour guide and driver, in an air conditioned vehicle for the four day Whole Hula itinerary only around Viti Levu. A compulsory meal plan is applicable at Robinson Crusoe Island, Beachcomber, Blue Lagoon and Barefoot Manta. This is payable direct upon check in. Refer to the itinerary for full details. All other meals at the resorts are on a menu selection basis and average between F$20 - $40 per meal at all the resort restaurants payable direct. 4 day Whole Hula meal package is available at a cost of F$265.00 that includes: Meal Plan at Robinson Crusoe Island, 2 x lunch(Day 2 & 3) & 2 x dinners & Breakfast (1 each at Pacific Harbour & Golden Point Resort). Pickups are available at all hotels and resorts in the Nadi / Denarau area. Please ensure you’ve informed Feejee Experience of your location for pick up on day one. Day 1 0800hrs: Nadi to Robinson Crusoe Island including Nadi Town, jungle boat trip and the afternoon on the island including a snorkeling trip to a nearby reef! Day 2 0900hrs: Robinson Crusoe Island to Pacific Harbour along the stunning Coral Coast. Stop in Sigatoka town and buy your own lunch. 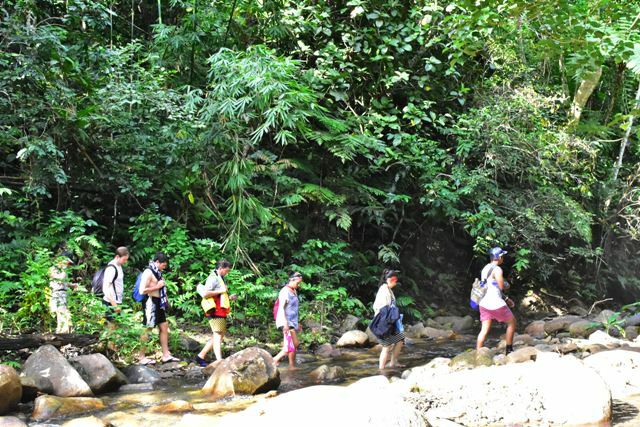 Enjoy Rainforest Trek and waterfall in Coral Coast. Check in at Uprising Beach resort or Club Oceanus and spend late afternoon at the Resort. A compulsory meal plan of F$70 per person applies at Robinson Crusoe Island which is payable direct upon check-in. Day 3 0745hrs: Pacific Harbour to Golden Point Resort, Rakiraki including Suva City drive through. 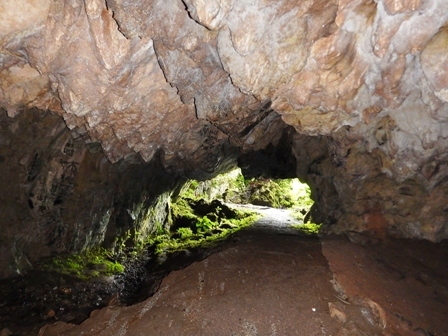 Visit the 7 chamber historical snake cave before reaching Nasautoka Village for kava ceremony and village tour, interact with the locals and kids finish your day with bilibili rafting in the Wainibuka River. Lunch is optional but provided by the village at a cost of F$10.00. 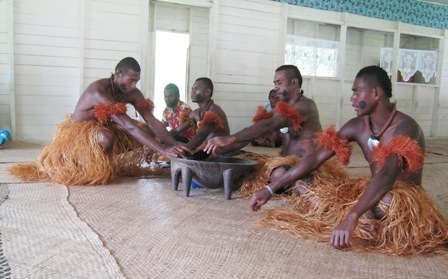 You will need to wear a sarong for the kava ceremony. Day 4 1000hrs: Golden Point Resort Rakiraki to Nadi. Spend till mid-morning at the Resort. Drive through the scenic Indo-Fijian sugar cane belt, visit Ba Market, have an Indo Fijian lunch (at own cost), then to the Sabeto hot pools before finishing your Viti Levu trip back in Nadi. Day 5 0730hrs: Nadi to Beachcomber Island, arrive at this amazing island late morning, just in time for lunch. Transfer from your hotel to Anchorage Jetty will be done by Beachcomber Cruises. Pick up time will be at 7.30am from your hotel. 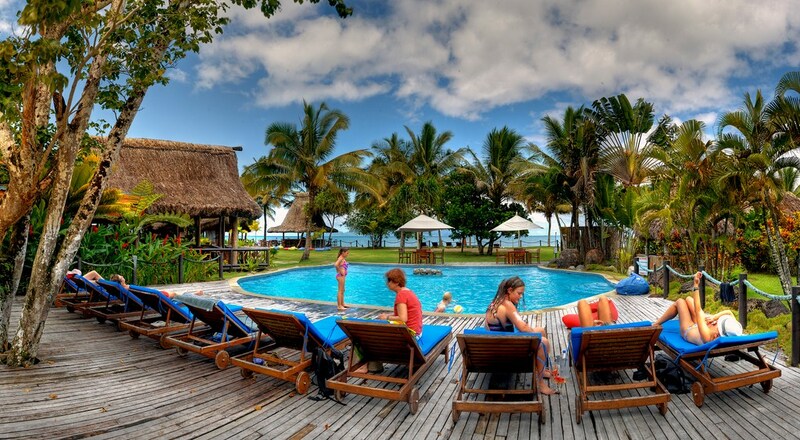 A compulsory meal plan of F$99 per person per day applies at Beachcomber Island which is payable direct upon check-in. 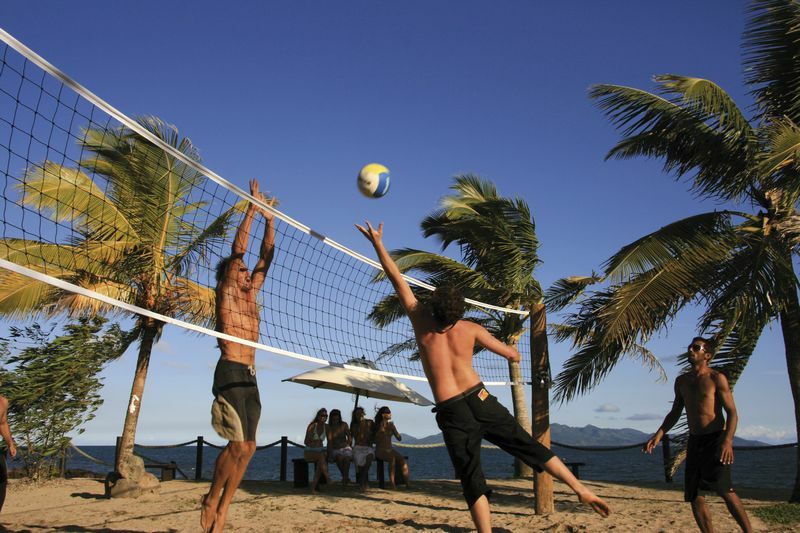 Day 6 Beachcomber Island, spend a day doing activities or relaxing on your tropical paradise! Day 7 0915hrs Beachcomber Island to Blue Lagoon Resort. 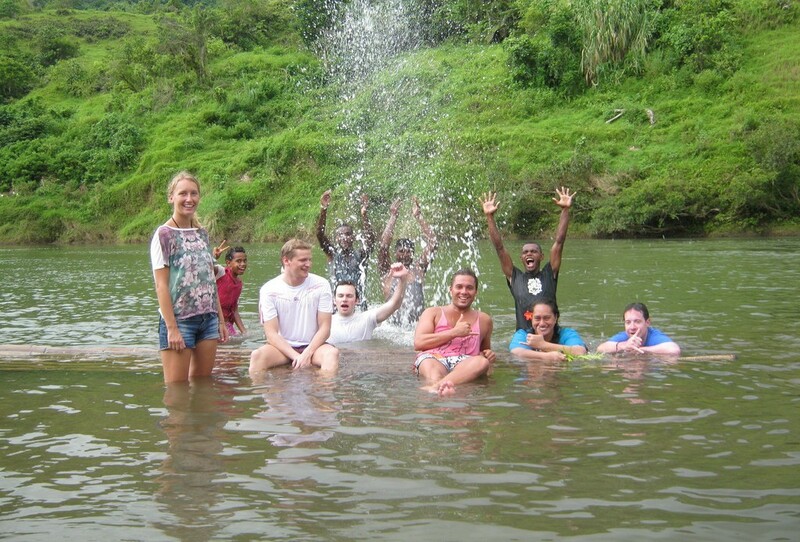 Your first experience of the amazing Yasawa Islands Group. Arriving mid afternoon to take in the amazing beach and activities on offer.Pickup from Beachcomber Island at 9.15am on Yasawa Flyer by Awesome adventures Fiji. A compulsory meal plan of F$119 per person per day applies at Blue Lagoon Resort which is payable direct upon check-in. Day 9 1300hrs: Blue Lagoon Resort to Barefoot Manta. 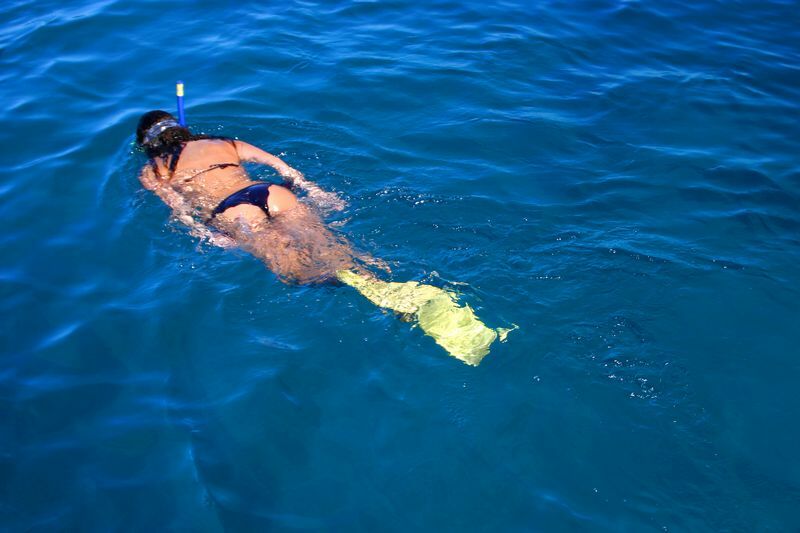 Enjoy your afternoon snorkeling, swimming or participating in one of the many resort activities. Pickup from Blue Lagoon Resort on Yasawa Flyer at 1.00pm. 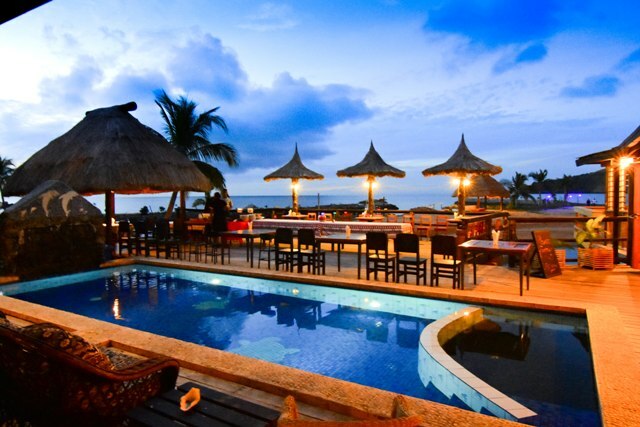 A compulsory meal plan of F$105 per person per day applies at Barefoot Manta which is payable direct upon check-in. Additional Lunch is at a cost of F$25 per person. 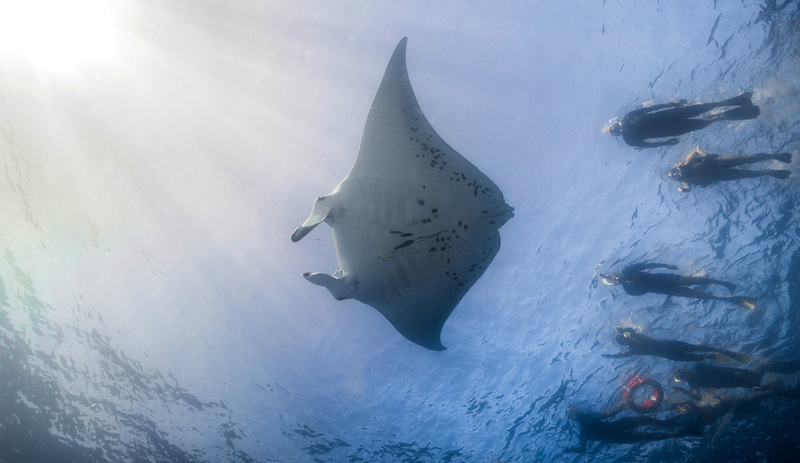 Day 10 Your last full day in the Yasawa's, go diving, or snorkelling with the Mantarays! Day 11 1415hrs: Barefoot Manta to Nadi, depart the island on Yasawa Flyer at 2.15pm and get back to Nadi early evening. 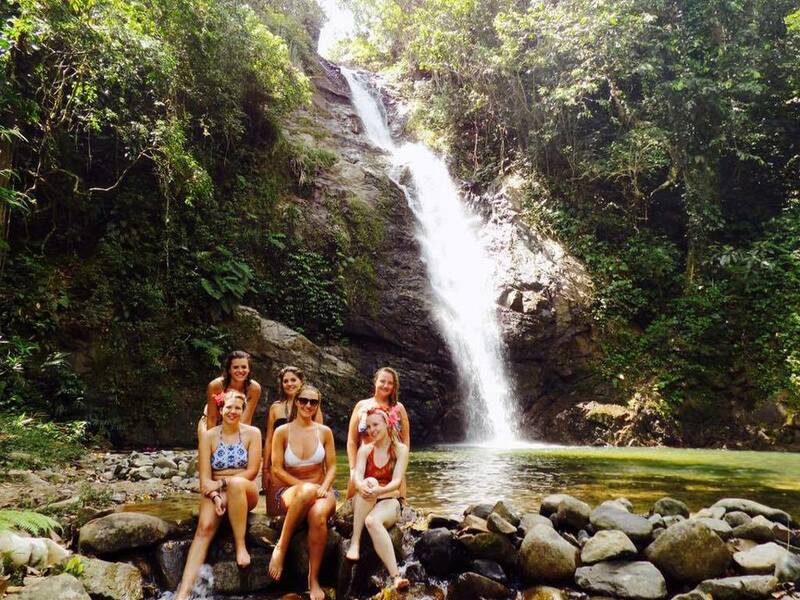 Transfer from Port Denarau to your accommodation in Nadi or to the Airport will be done by Awesome Adventures Fiji. Blue Lagoon Beach Resort is located in the beautiful, tranquil Lagoon of Nacula Bay, on picturesque Nacula Island, located in the northern Yasawa Islands, Fiji. Reaching the stunning white beaches, and crystal blue waters is a once in a lifetime experience. 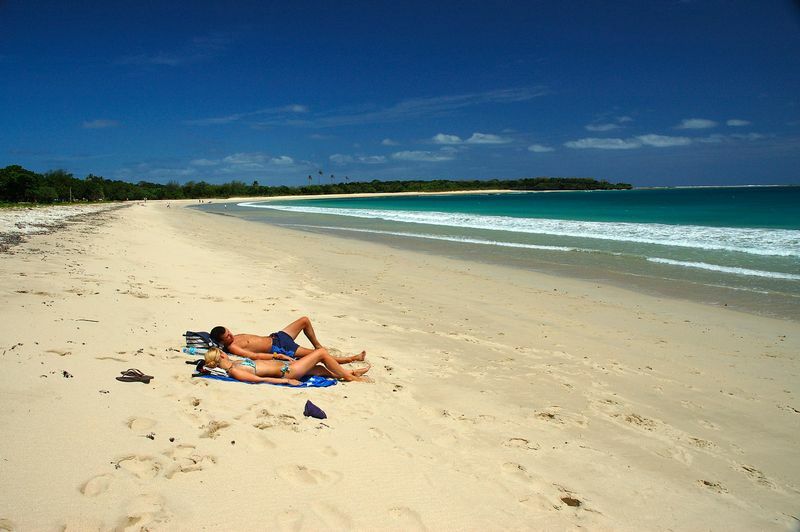 Barefoot Manta Island, known traditionally as Drawaqa Island, lies in the Southern Yasawa Islands of Fiji. The breath-taking coral gardens, situated just off the coastline, are among the finest in the Fijian isles. Barefoot Manta Island offers a tranquil environment, with the gentle sound of the waves lapping the shore. This world famous island is known for its parties, activities and idyllic island setting! Fantastic island feasts, a huge range of water sports, scuba diving, nightly music and entertainment, and some of the friendliest people on the planet all make Beachcomber so very hard to leave! Golden Point Resort offers home style accommodation options on the waterfront that perfectly match the laid back surroundings. Its no secret that Golden Point Resort know some of the best spots in Fiji for spectacular experiences.